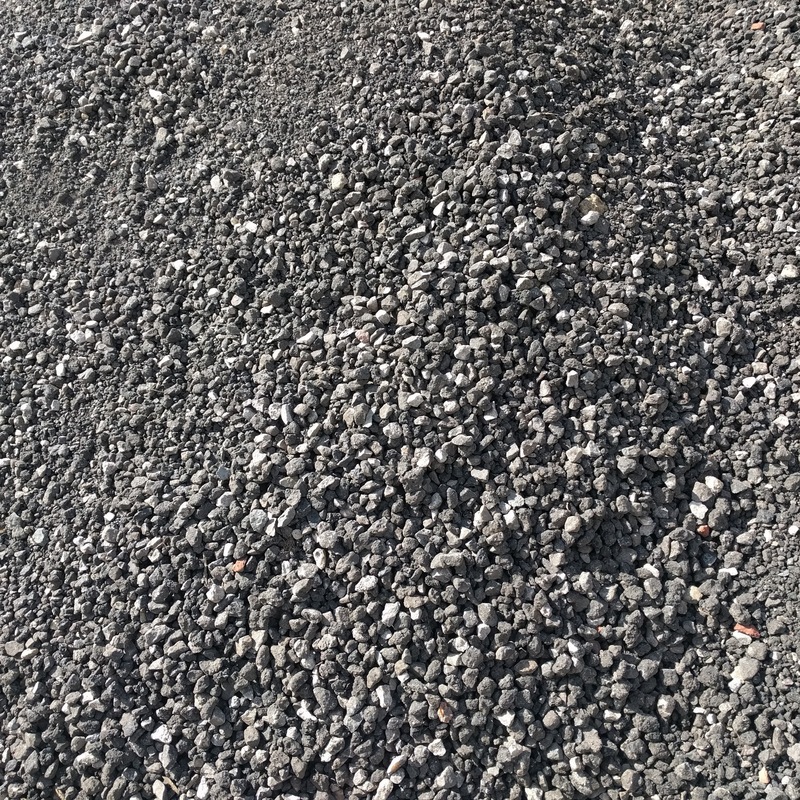 An aggregate produced by a milling machine which is used to remove the surface layer of a tarmaced area such as a highway or footpath. 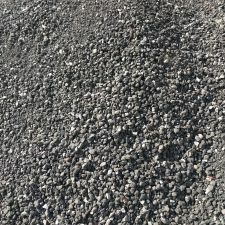 The product is crushed and screened to make a hard wearing weather resistant aggregate used as a final finish in high traffic weather exposed areas. 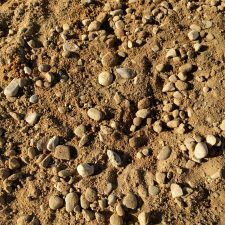 They are sometimes referred to as Road Scalpings or Road Scrapings. 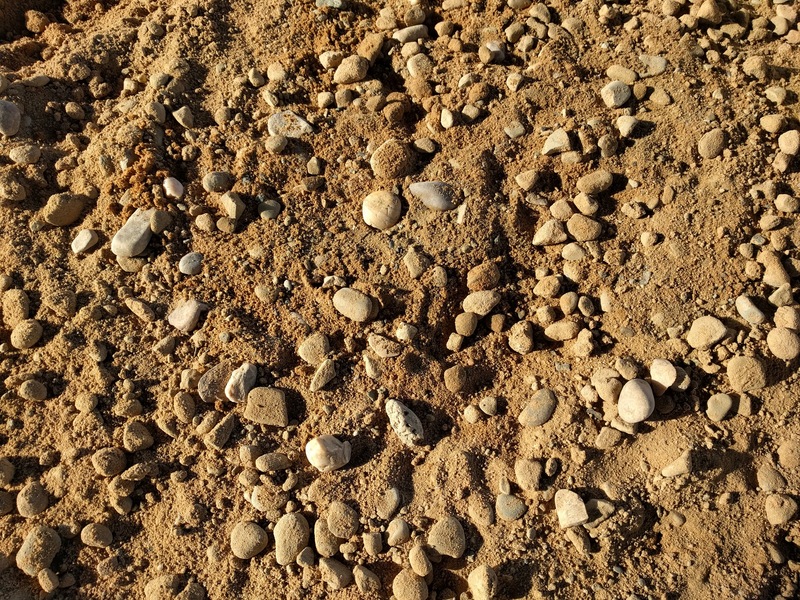 WE CAN DELIVER OUR BALLAST AND ROAD PLANINGS DIRECT TO YOUR SITE.